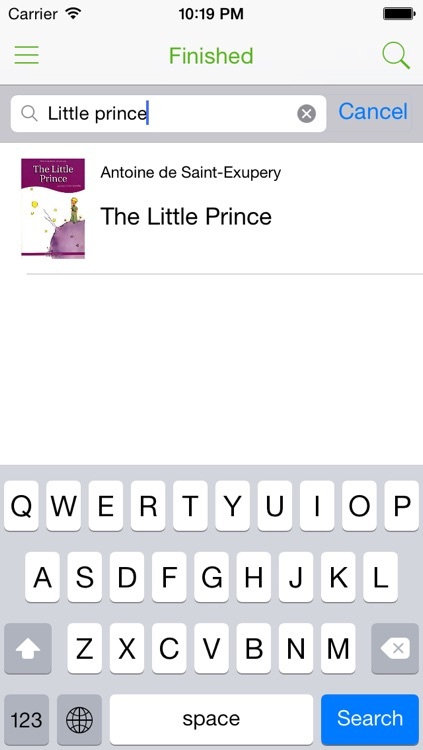 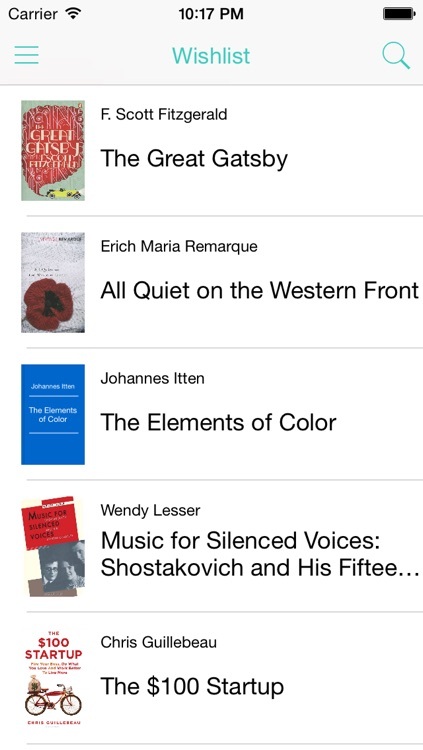 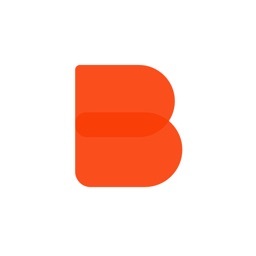 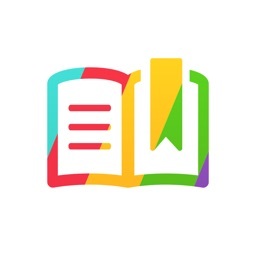 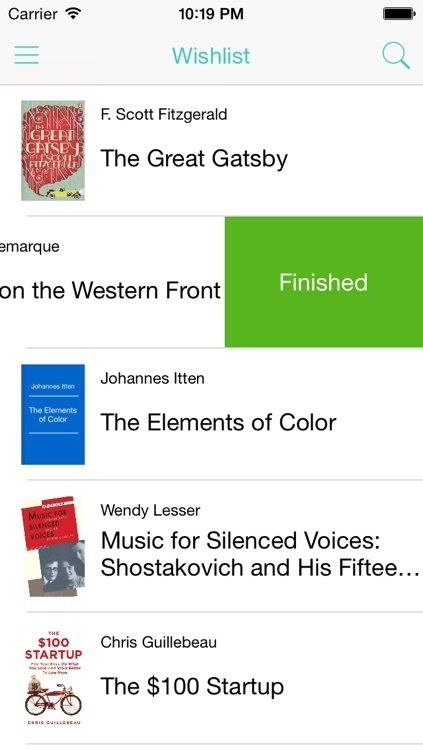 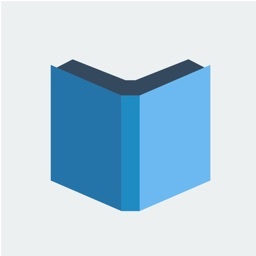 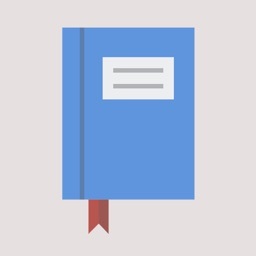 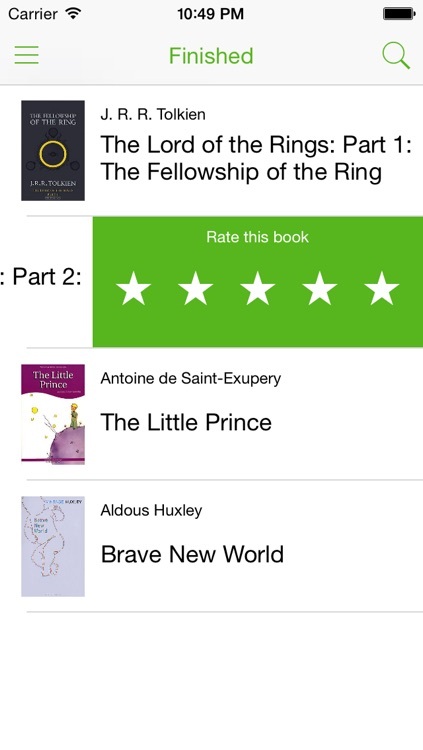 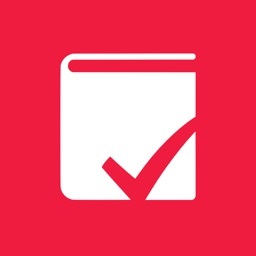 We’re developing the best app for keeping your lists of books. 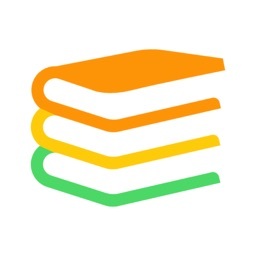 Need a place to write down the books you want to read? Have had enough of notes and planning apps? 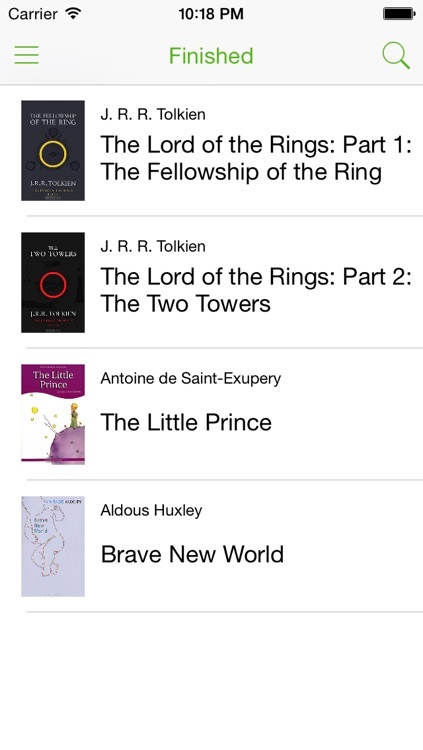 Try Reading List.